Dubai: Dubai Airports launched on Wednesday its new brand identity as it plans to introduce changes across its airports to improve the passenger experience. 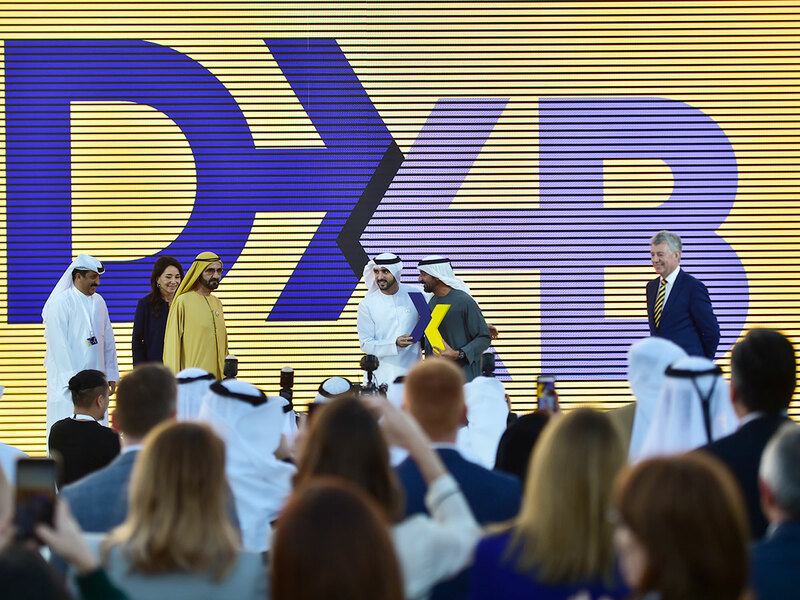 The new brand, with a fresh logo bearing the letters DXB, will see the operator enhance technology at the city’s two airports and launch new retail concepts there. Dubai Airports said it aims to “eliminate” queues at airports and leverage its use of technology. “Airports are changing, and what we wanted to do is make sure that we focused on the customer experience,” said Paul Griffiths, chief executive officer of Dubai Airports. The changes will take “a few years to fully manifest” themselves across the airports. Griffiths has long expressed his views about how airports around the world need to up their use of technology, painting a picture of his vision of how airports will look in the future — and it’s a significant difference from how they look today. In a speech in May 2018, the CEO said he believes technology can remove the pain from travel, by eliminating queues, document checks, and long walks from one gate to another. He described a future where airports have no check-in desks, no immigration, and discreet security procedures that rely on technology such as facial scans. On Wednesday, Griffiths said he believes the new brand identity, together with improved technology, will help Dubai’s airports to get to that future. “We’re doing all sorts of things with the transformation of the airport; the visual spaces, the new way we will board passengers on to aeroplanes — so much is changing because tech is delivering us the ability to create far more enjoyable customer experience,” he said.